What is the SketchXpert Tool in SOLIDWORKS? How many times have you been adding dimensions or relations to a sketch, and suddenly yellow and red litter your screen! You just over defined your sketch, and hitting undo isn’t always the solution you want. Enter the SketchXpert. I’m often asked by students and tech support why custom weldment profiles don’t work. It turns out that 90% of the time the issue isn’t with the profile itself, but with the location the profile is saved. 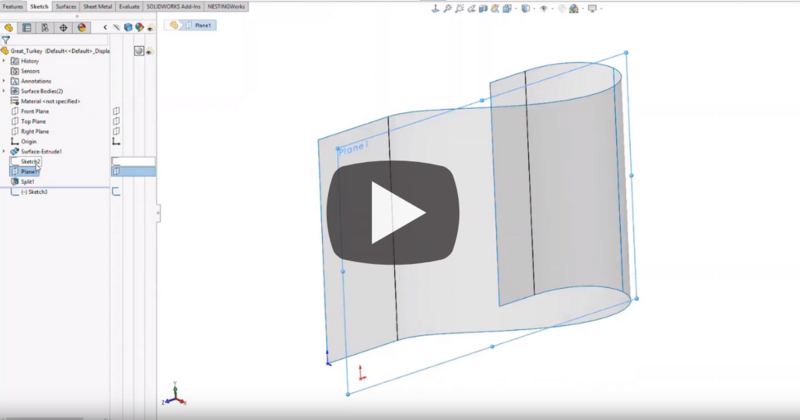 We’ll walk through not only the steps to create a weldment profile but the common practice of saving to a location that SOLIDWORKS isn’t able to find. 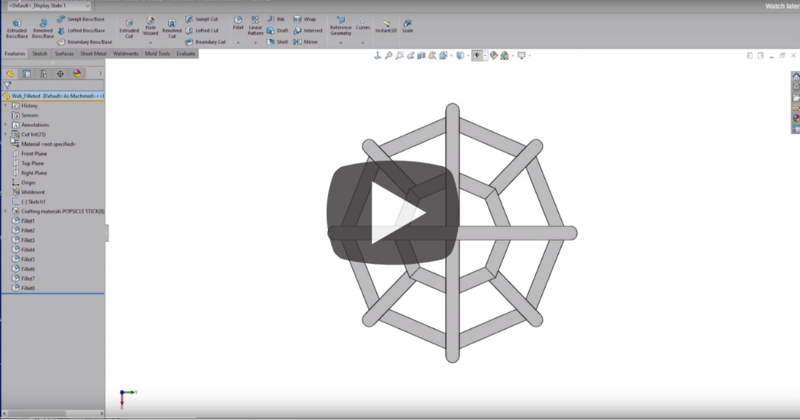 Weldments in SOLIDWORKS offers a powerful way to design a structure based on easily drawn sketch segments. All it takes is an outline or skeleton sketch and from that, you can effortlessly piece your design together using structural members with predefined cross sections. But the real power of weldments is in the details and information that can be extracted from your model. One example of this is cut lists. A cut list is a BOM-like table for cut and welded structural shapes. This accurately calculates things like the length and quantity of members automatically based on the design. 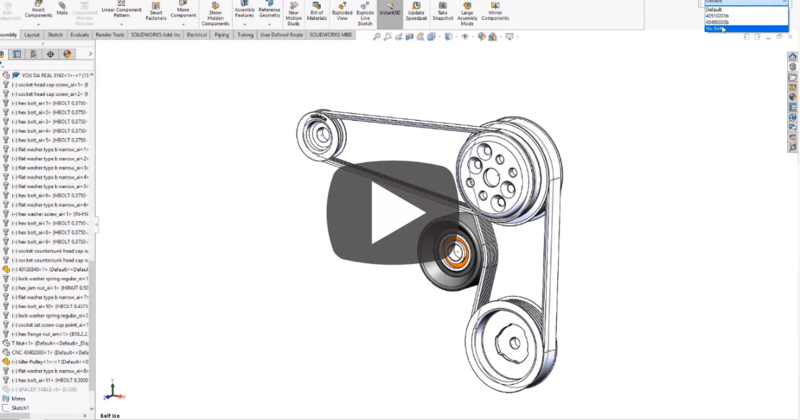 Have you ever wished you could spend more time using SOLIDWORKS for something other than work? I thought so, and fortunately, there are some great tools you can leverage to use SOLIDWORKS with your kids. It might sound spooky, but one day they may grow up to be better than you (or I) in 3D CAD! Let’s get them started off right with a treat from your work experience. 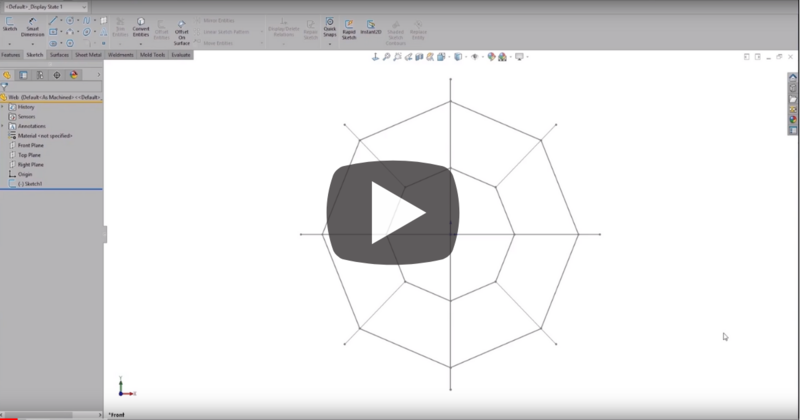 In this Video Tech Tip, I will walk you through the process of creating profiles you can use in your weldment structures. For the weldment structure, I’ll be building a spiderweb or at least a reasonable facsimile. Feel free to create whatever you like. 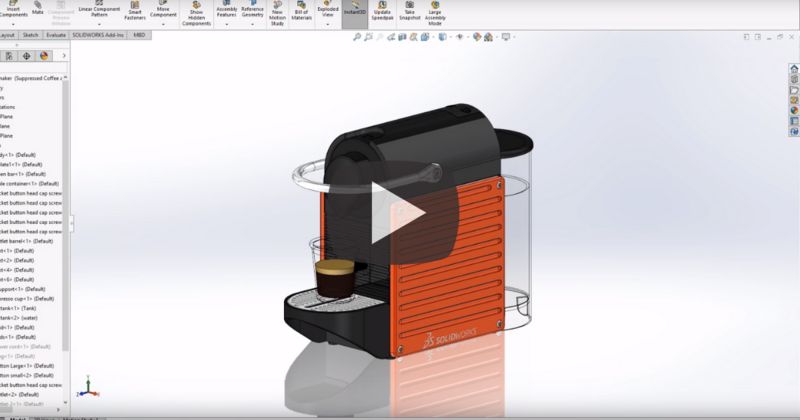 SOLIDWORKS Simulation has revolutionized the design process by enabling designers to perform analysis on their models–no engineering degree required! 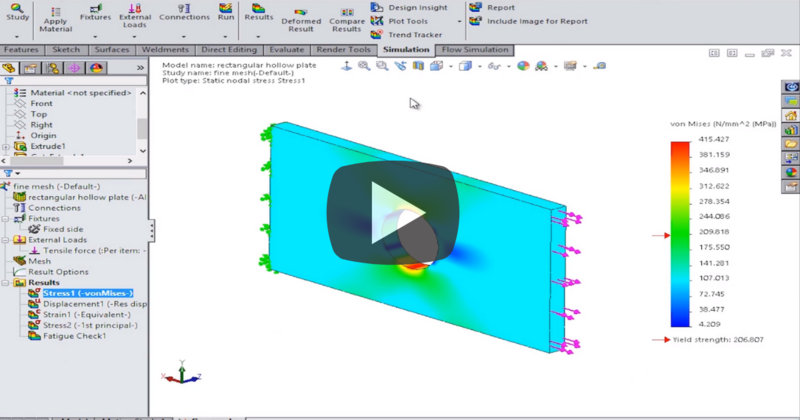 Simulation is easy to understand because the complexities of Finite Element Analysis (FEA) are disguised by the familiar and intuitive SOLIDWORKS user interface. 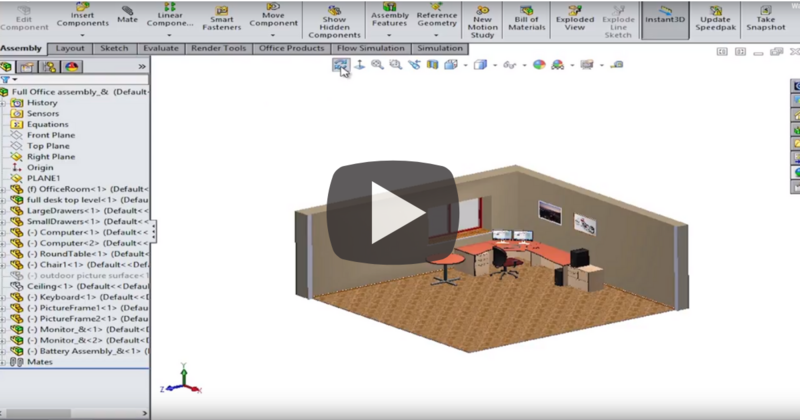 SOLIDWORKS Simulation is written in the language of 3D CAD. As you run all these “what if" scenarios you’ll need to know a few tips and tricks to help make this process as easy as possible. 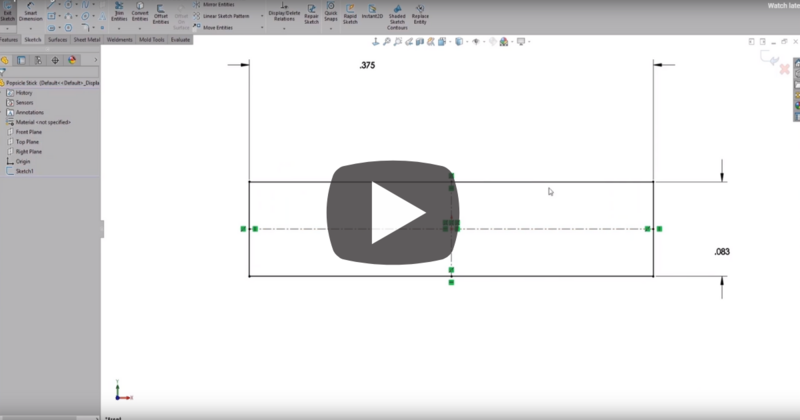 In this Video Tech Tip, we share with you the quickest way to probe your model to get results at a specific location. 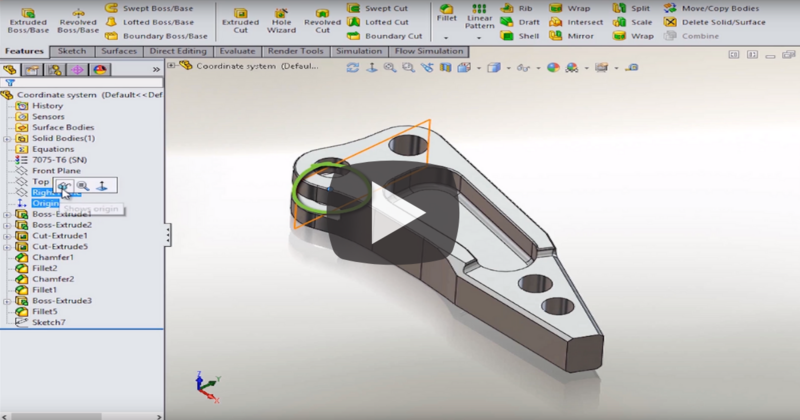 When it comes to working with SOLIDWORKS every single part has a coordinate system. This is important because you are working in 3D space in SOLIDWORKS. This sometimes presents inherent complexities with navigating around your parts, especially with assemblies. One trick to make this process a little more intuitive and easier to understand is to leverage the power of coordinate systems. Each part will always have at least one. This is the intersection of the front, top and right planes, or in x,y,z coordinate terms it’s the origin 0,0,0. Just think about it as the home for your part. It’s good to know where this is because it’s useful to leverage this in mating parts together in assemblies, setting up a simulation and countless other applications. But sometimes this one coordinate system isn’t enough. It’s frequently necessary or useful to create your own custom coordinate. The biggest use case for this is when exporting your models for 3D printing or use by other engineers because you can control the orientation of the model with a custom coordinate system. With SOLIDWORKS you can take a concept in your head and make it a reality. 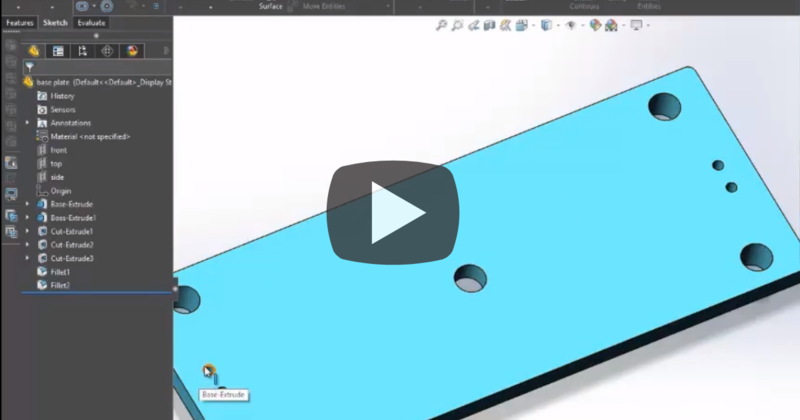 The biggest advantage of creating digital prototypes of your concepts in SOLIDWORKS CAD is that instead of a napkin sketch or even a tool like PowerPoint, all of the little details are taken into account. There are countless tools in the software to help you develop the intricacies of your design, enabling you to go from concept to design faster than ever before.